Do you have a small cold room where floor space is limited to store your cold kegs? 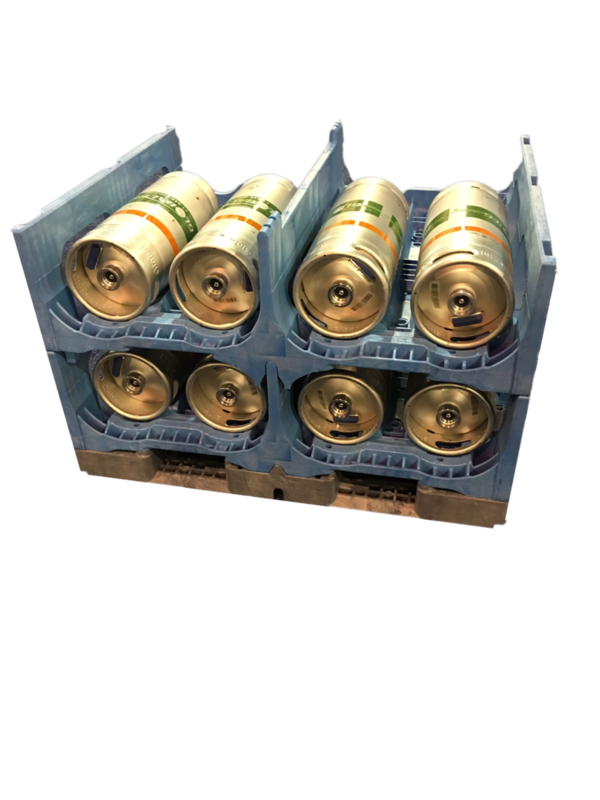 Do you have a large brewery operation and you’re looking for a better solution to store your kegs and deliver them in your trucks? The ProStack Keg Rack is the ideal storage & transportation solution to protect your beer. Custom modifications are available. Start a Live Chat session or contact us for more information about our TierStack Keg Racks and keg pallets.